Celebrating the Art of Paper will commemorate the 51st anniversary of Riverdale Mill, International Paper’s facility in Selma! 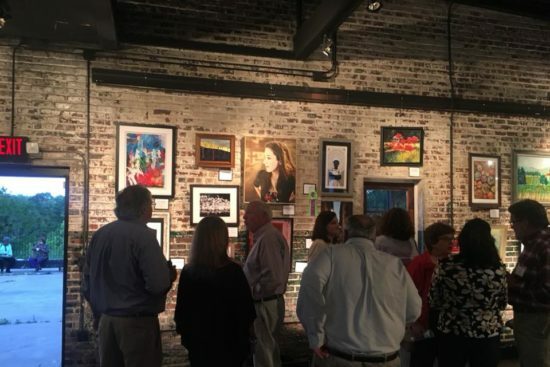 In honor of that milestone, Riverdale Mill and ArtsRevive are partnering to present a art competition. In honor of the Mill, this juried competition will use only paper as its medium, works on paper or collages with paper. 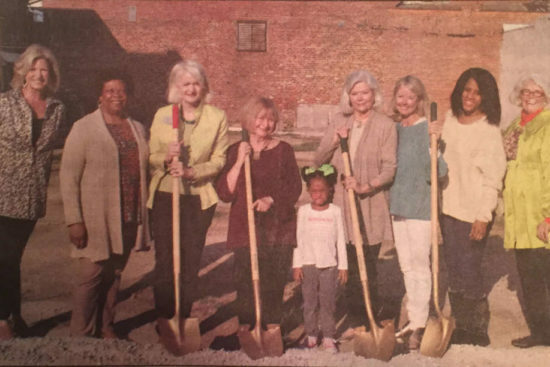 Riverdale Mill has been a strong partner in Selma and Dallas County since opening in 1966. 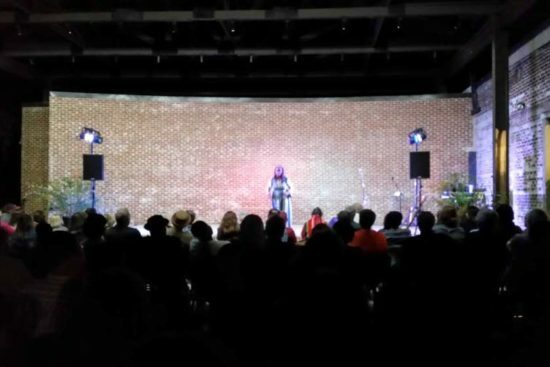 They believe, as ArtsRevive does, that the arts build community. Entry is open to artists throughout Alabama. Deadline for submission of work is August 31, 2017.